Frilsham no longer has its own school and the nearest primary school is Yattendon Church of England Primary School. Frilsham School closed officially in 1961 but it re-opened for a while with children from both Yattendon and Frilsham while the Yattendon school was made larger to accommodate the additional pupils. 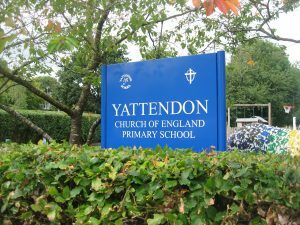 Yattendon School is a small rural school for children aged 4 - 11 years. 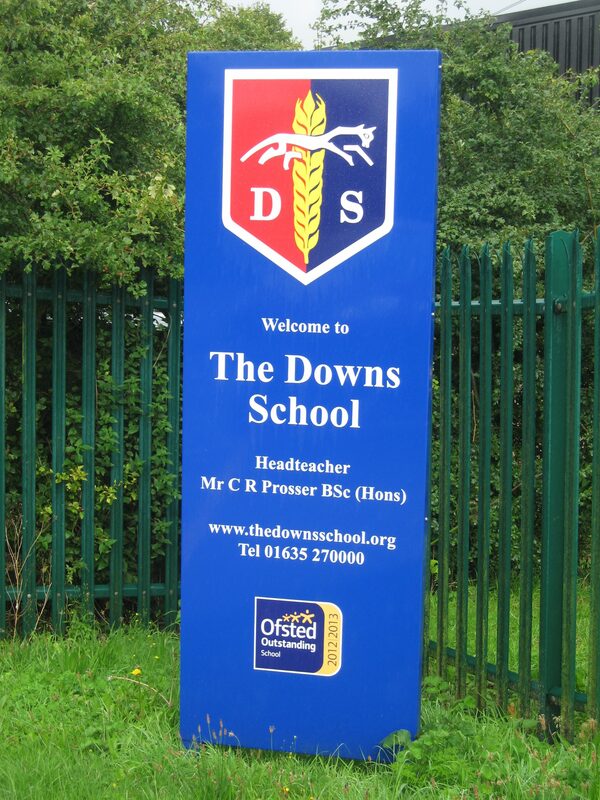 Frilsham is in the catchment area for The Downs School which is in Compton - approximately 6 miles from Frilsham. 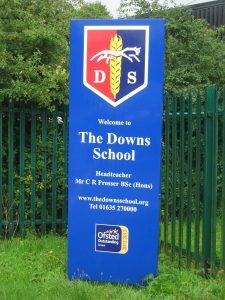 The Downs is a popular school with an "Outstanding" Ofsted Report. Harriet House is a Montessori School for children aged 2 to 5 years old situated on the edge of Frilsham. Frilsham children who have Special Educational Needs have attended other local schools that support their special needs. 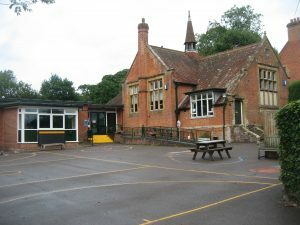 The Castle School at Donnington and its post–16 Centre next to Newbury College, and also Brookfields School at Tilehurst. 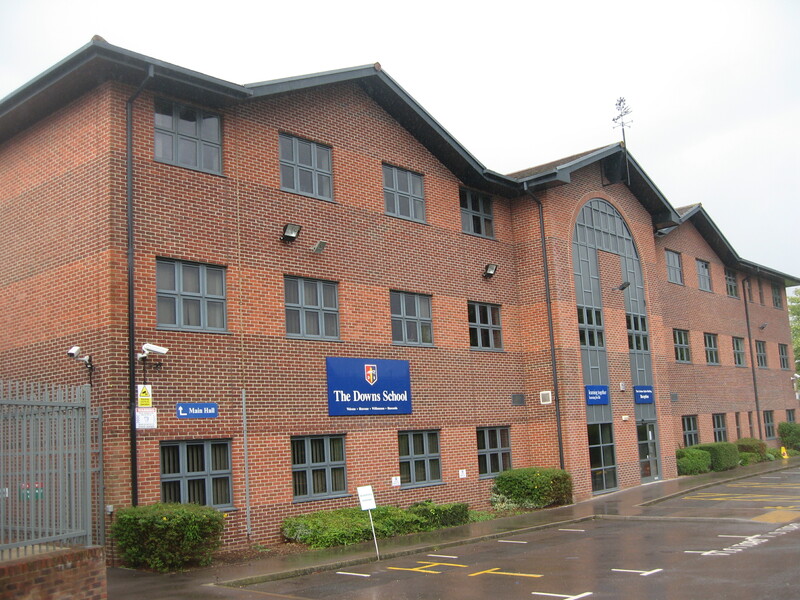 The Kennet School at Thatcham is a mainstream school that supports pupils who have Special Educational Needs & Disabilities (‘SEND’). The school has a physical disability resource and state of the art hearing impairment resource. Frilsham children who attend these schools have a taxi or minibus to take them to school each day.